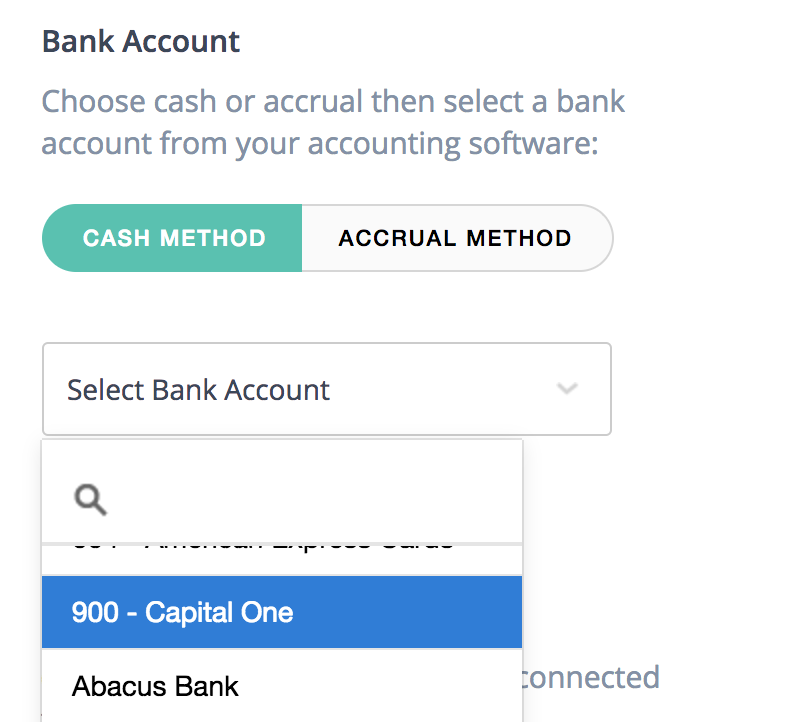 To connect your Xero account to Abacus, the first step is to log in to your Abacus account and head to the ' Accounting Sync' tab of your company settings. (Note, only admins can edit the accounting sync settings). This will be used in the rare case that an expense does not have a Category selected or the Category selected is not mapped to an expense account. 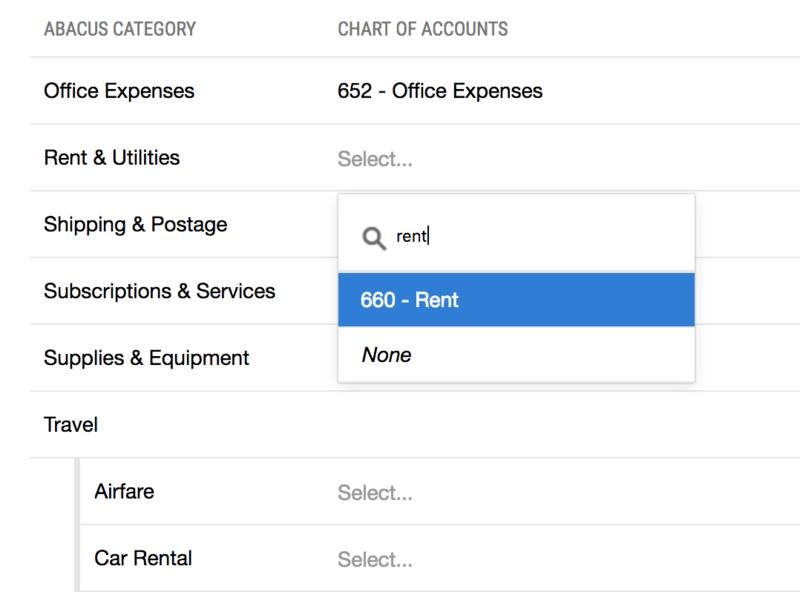 After you map your Categories, each expense will be booked to the correct expense account from Xero. Select Cash or Accrual Method, and then choose the bank account from Xero where you want Bills/Bill Payments synced. Abacus will create a new Purchase Transaction for each expense against an Abacus Clearing account. Expenses sync based on the date the expense was incurred, rather than reimbursed. When the expense is reimbursed, we will create a transfer in the amount of the associated debit from your bank register to the Abacus Clearing account so everything zero's out. 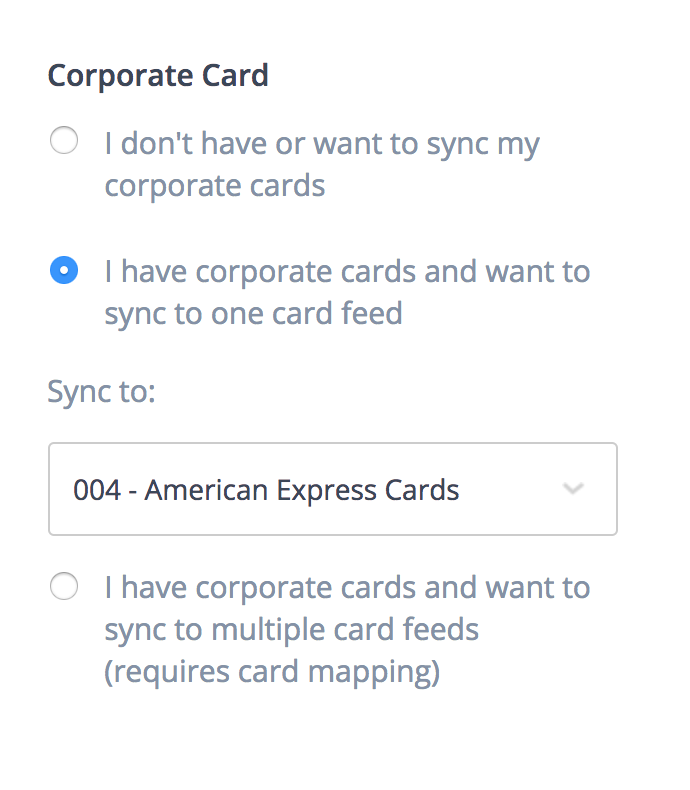 If you're using Abacus to manage your corporate credit cards, here is where you'll sync your credit card data into your accounting software. Select the account in your books that is managing your corporate card activity. Each time a corporate card expense is approved in Abacus, we will push a corresponding transaction into this account. You can map to a single feed or you can map each individual card to it's own feed. 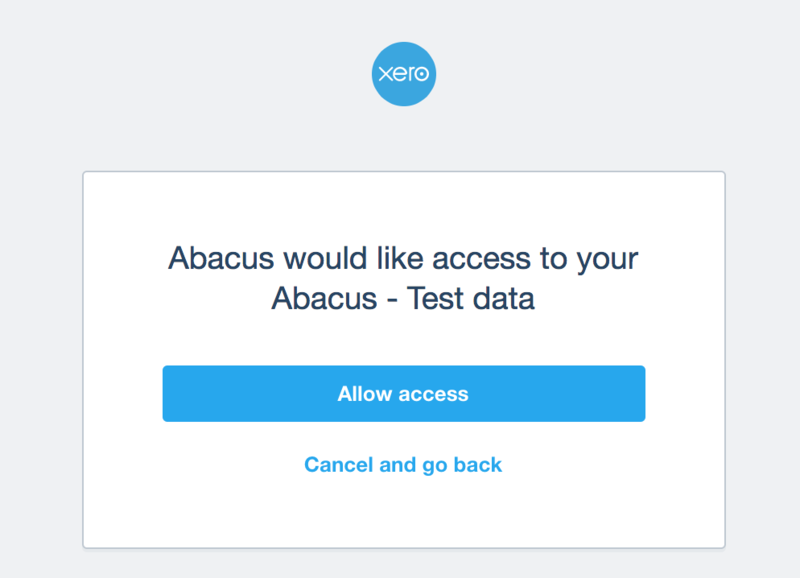 This can come in handy if you're managing several card programs in Abacus or manage each card in it's own feed in Xero. The final step is to map Abacus categories with your Xero categories, sometimes referred to as your chart of accounts. You can perform that mapping on the ' Categories' tab. You'll now see a new column called 'Xero Chart of Accounts'. You can add and remove categories on the left (what everyone on your team will see in Abacus) and then map them to the corresponding category / account in Xero. To view a step-by-step walkthrough, check out our "how to" below! Accrual on Xero is a feature that is available through our Professional Plan. To learn more, please take a look at our pricing page. If you have additional questions, email us at support@abacus.com.